Apple will launch some new MacBook Pros later this year powered by Intel’s next-generation Kaby Lake processors and up to 32GB of desktop-class RAM, rather than the latest MacBook Pro processor the Skylake which maxes out at 16 GB of RAM and doesn’t support low power RAM in larger configurations. 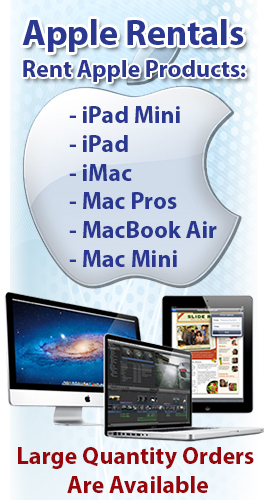 If you would like to rent any apple products contact rentacomputer.com . according to one reliable analyst new 12-inch MacBook models with Kaby Lake processors will enter mass production early this spring with 16 GB of RAM option could be added as a high-end or built-to-order configuration. The new 15-inch MacBook will include 32 GB of RAM and will enter mass production in early September.